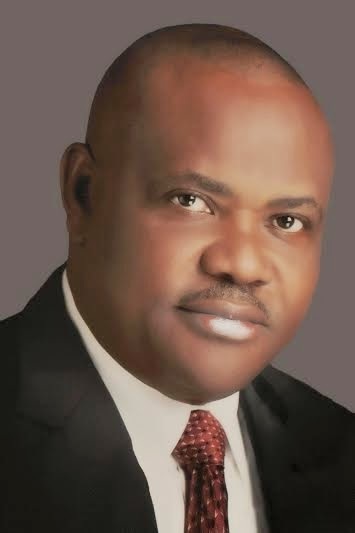 PDP governorship candidate in Rivers state, Nyesom Wike has been declared winner of the state governorship election. INEC's returning officer, Prof Faraday Oruwense announced the results this morning. Wike pulled a total of 1,029,102 votes to beat his main opponent, APC's Dakuku Peterside who had 124,896 votes.